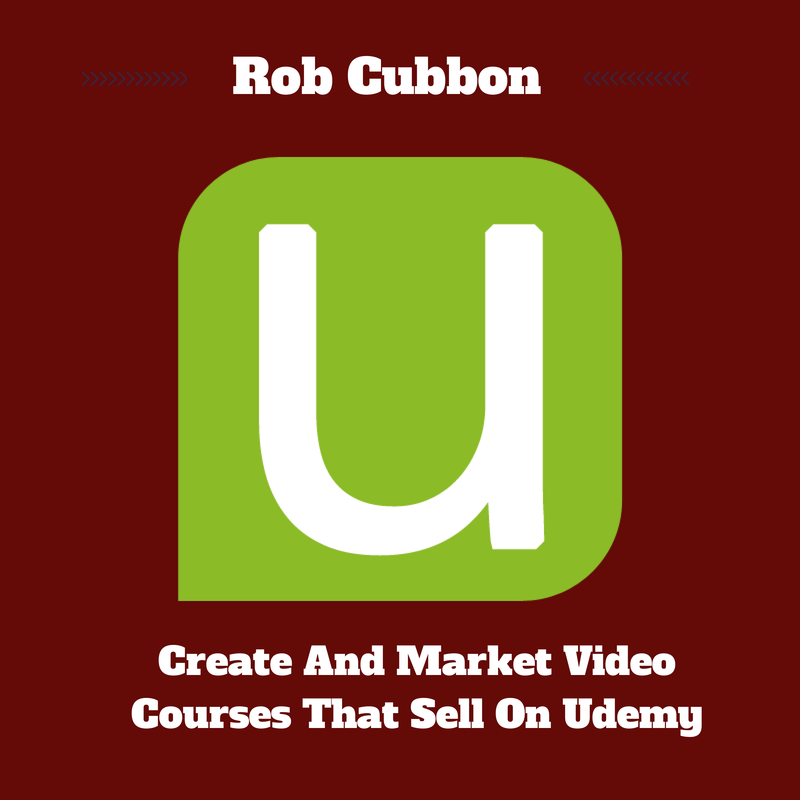 Rob Cubbon is BOTH ViralContentBuzz.com valued user and Udemy expert, so I reached out to him and invited to teach us a lesson on how to market your video courses at Udemy! If all my years of blogging have taught me anything it’s this: we are all experts, influencers and teachers. We know stuff that other people don’t. We can help people and we have a saleable commodity. Now that university courses can leave graduates crippled with debt and without any guarantee of a job, online learning is predictably big business. A survey by Ambient Insight Research showed that the worldwide market for e-learning products is expected to be $50 billion in 2015. Udemy is the market leader in career skills video courses, boasting 3 million students and over 16,000 courses. Udemy courses have a minimum length of 30 minutes of video – although a paid course should probably have more than an hour’s worth. All courses need to be approved and there is an extensive list of requirements in a Google doc here. However, if you submit quality video and audio, you should be able to get it passed gatekeepers, although maybe after a second or third attempt. Put yourself in the shoes of a Udemy customer. What sort of a beneficial outcome will they achieve as a result of taking one of your courses? However, those figures probably mean that there are very few instructors who earn a decent amount from the platform and many who earn very little. So how can you become a Udemy bestseller? 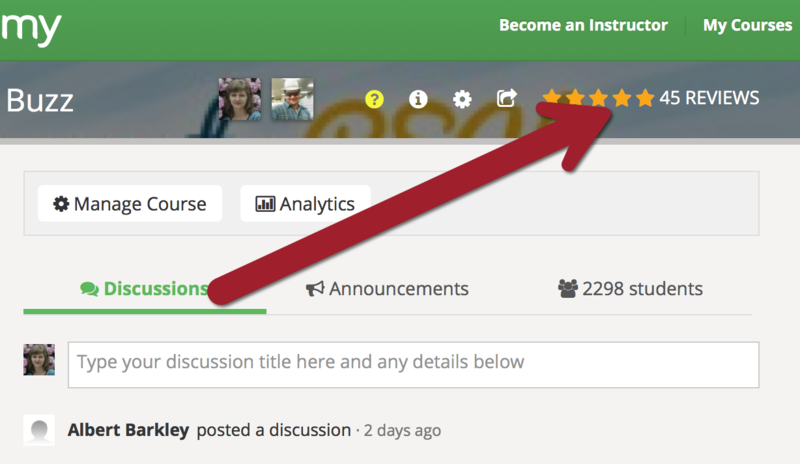 You sell courses on Udemy by leveraging your audience first and then theirs. The more engaged your audience, the more likely you are to have sales – at least initially. You can use every trick in the content marketer’s book to drive traffic to your course page. 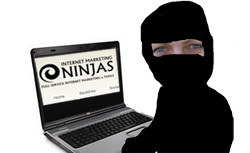 My most successful marketing strategy won’t come a huge surprise. Yes, it’s email marketing! More specifically, I create discounts for courses using Udemy’s coupons and offer them to my list, sometimes for only a specified time. I do this straight after creating the course. Hopefully, the initial sales rush looks good to Udemy, prompting them to feature my course more favorably on the site. It will also provide healthy-looking student numbers and social proof in the form of 5-star reviews. 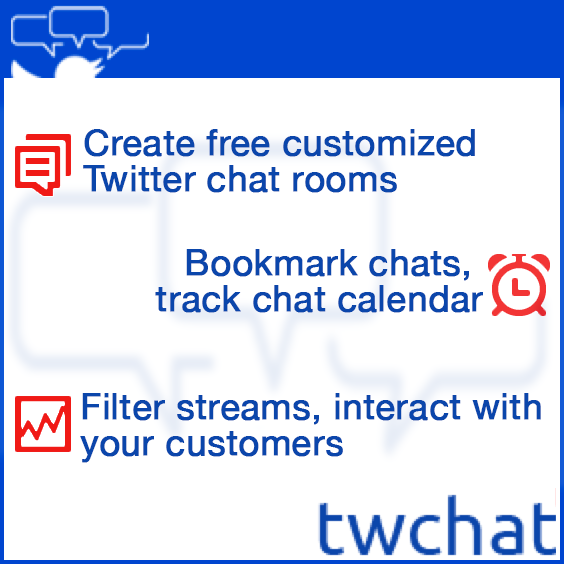 So, your audience is the first step, and you can try everything here: Kindle books, YouTube videos, blog posts, social sharing – they all work but email is the best. Udemy will let you observe your Google Analytics for the sales page of the course and you can add a Goal for the checkout page so you can monitor what works best. Here’s a video on how you can do this. It’s a lot easier to sell a course to someone who’s already the Udemy platform. If you offer a discount coupon to students already on your courses, the take-up is always good. You can do this through Udemy. Udemy’s Announcements system allows you to target your students by date started and percentage completed. These announcements end up in inboxes, but you don’t have possession of their addresses. Unfortunately, you can only offer discounts to those in your paid courses not to those in your free courses. However, you can make a course free initially, get lots of people on it and then turn it to a paid course in order to promote to them. You can also get people on paid courses with free coupons. As there are a number of people already on the platform and more joining everyday, it’s best to create a number of short courses rather than one long course. By all means, create a sequence of courses, there will be great opportunities to cross-sell between courses. Bloggers and content creators are uniquely placed to shine on the online learning stage. We have the skills and the ability to share them. Rob Cubbon is a web and graphic designer, author, blogger and course creator from London, UK. Thanks for the AWESOME contribution! Great post Rob. For the last 6 months, I have been thinking of starting an Udemy course but never got round to it. But I hope to do this very soon. Thanks for these tips. Thanks Rob and Ann, Will try this too. Seems like your name is all over the place. Rob Cubbon is one of my mentor and friend. I’ve known him for quite sometime since I started blogging in January 2013. I’d say he is a brilliant man and very humble. His enthusiam with Udemy inspired me very much. And me too, I someday would like to implement courses in Udemy. The good thing about this is once you created your courses in Udemy, you can implement them also in your website and create a membership area. So guess sky is the limit. It’s your course. It’s your destiny! Glad to see my friend Rob in your website. Have a great week! 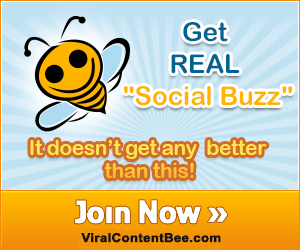 How did you develop a email list? where did you acquire the emails? If you look at my website there are many sign up forms. I offer a number of free gifts for people in exchange for an email address – I’ve been doing this for a number of years. I have taken one of Rob’s courses on Udemy and I love it! Thanks for letting others know about Rob he puts out great content.